For the playoffs, we will be at TopGolf Orlando, 9295 Universal Blvd., Orlando. For the 2018 season, we will be at TopGolf Orlando, 9295 Universal Blvd., Orlando. Sunday, September 7th, 2014 Chicago Bears vs. Buffalo Bills, 237+ Orlando Chicago Bears fans watched the game at the Tilted Kilt on International Drive. 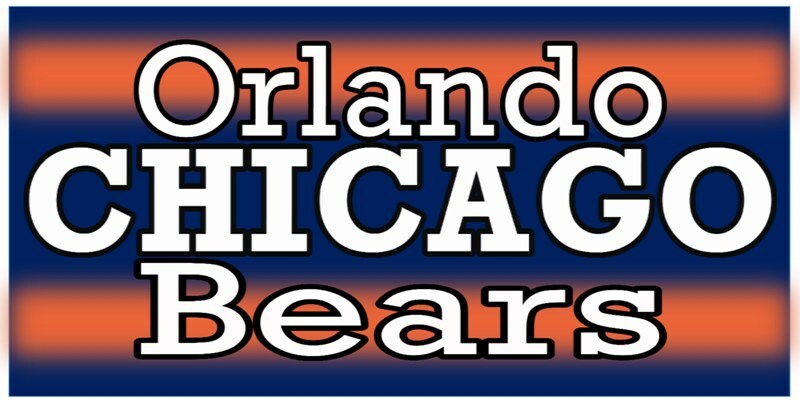 The Orlando Chicago Bears Fans will have full sound during the game, Bear Downplayed after we score, free parking, food and drink specials making it Orlando and Central Florida’s BEST place to watch Chicago Bears on TV!